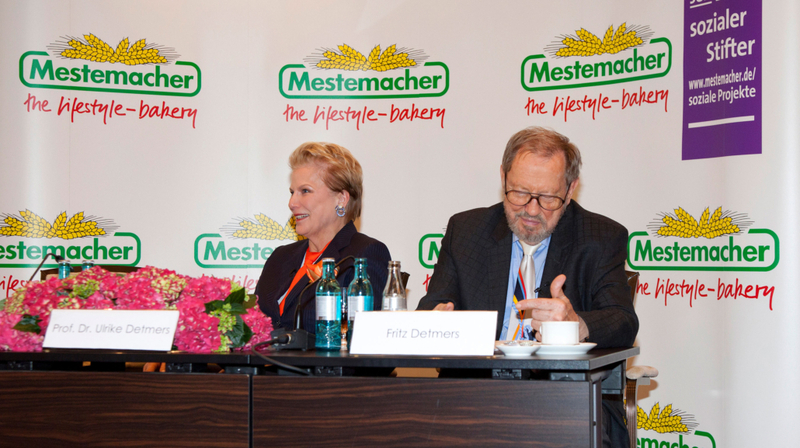 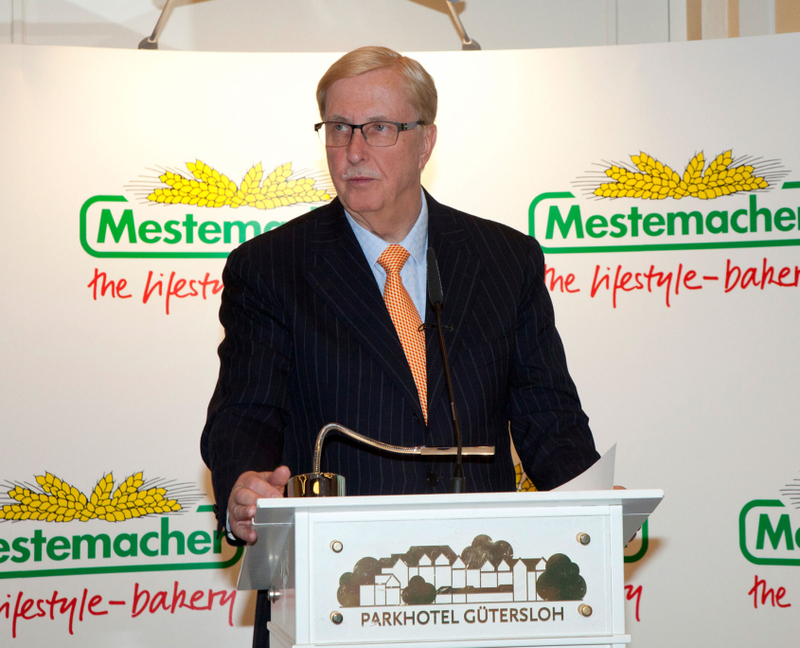 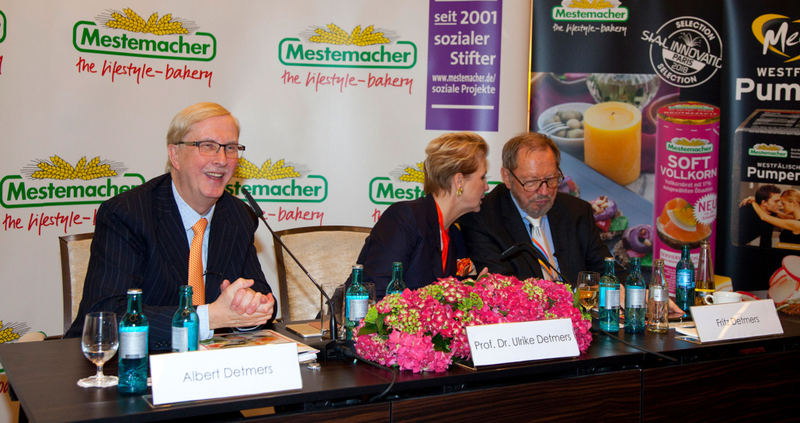 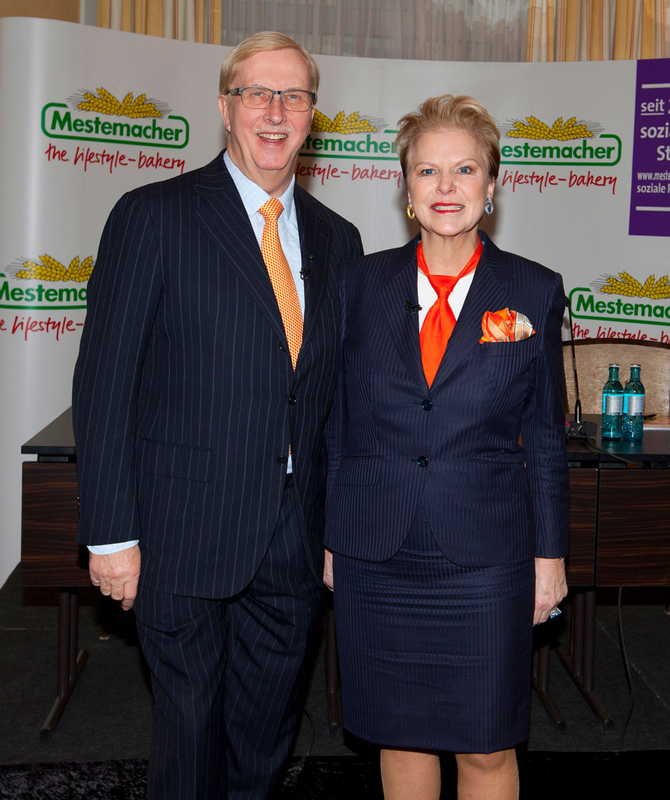 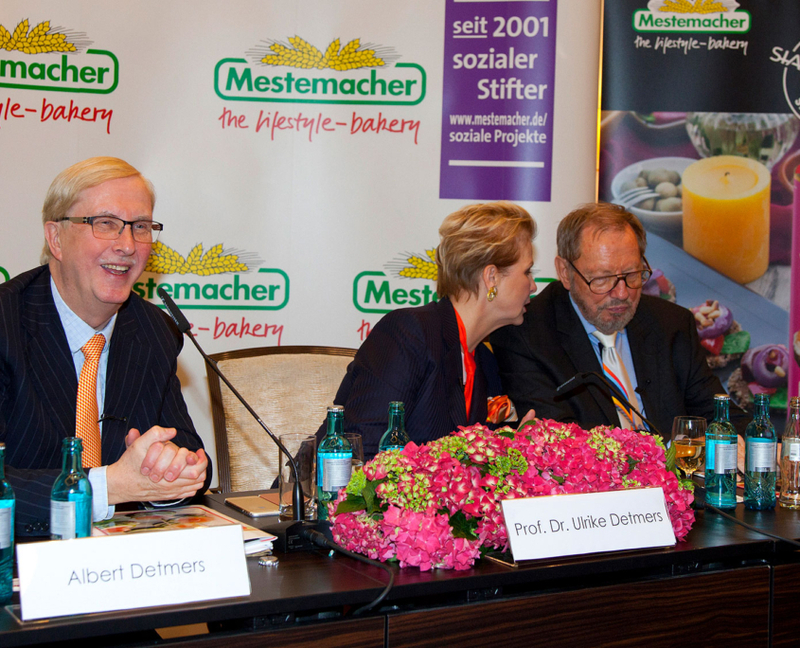 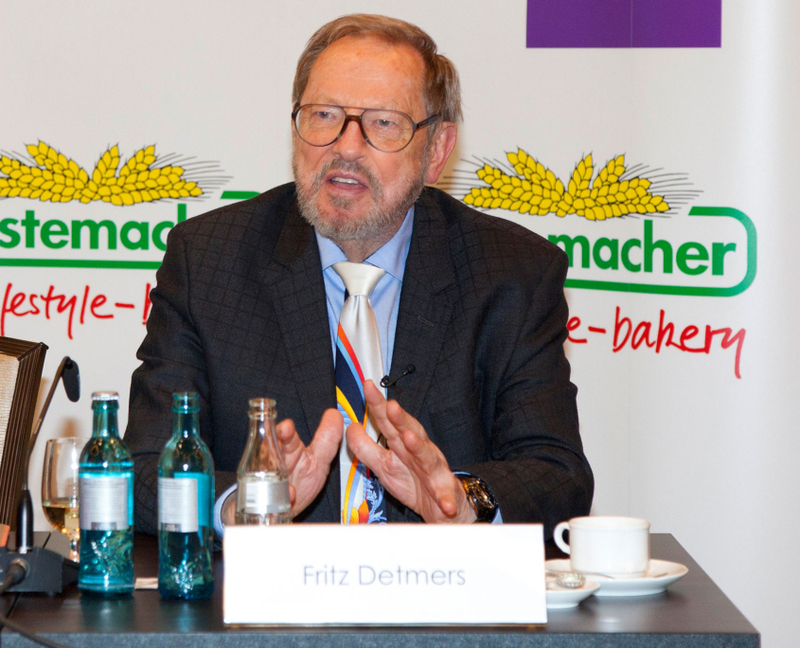 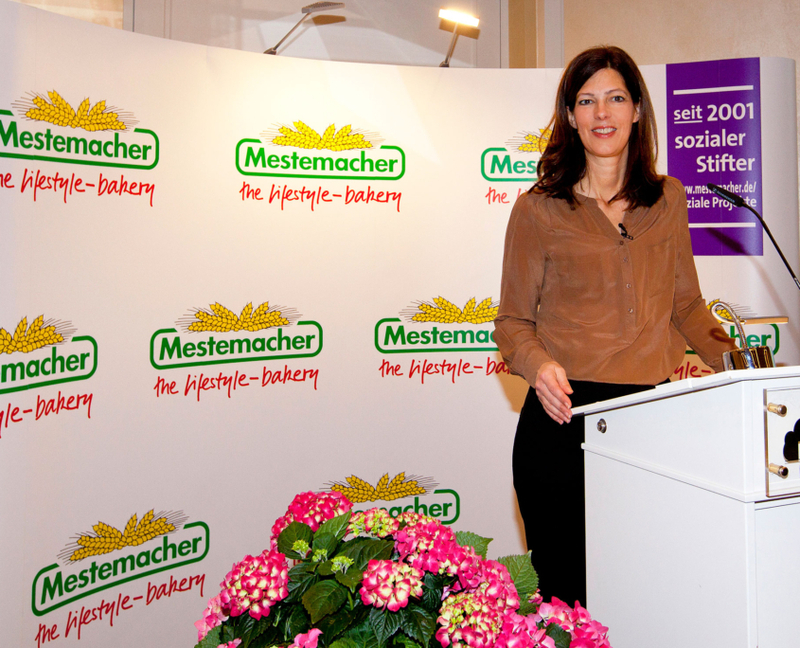 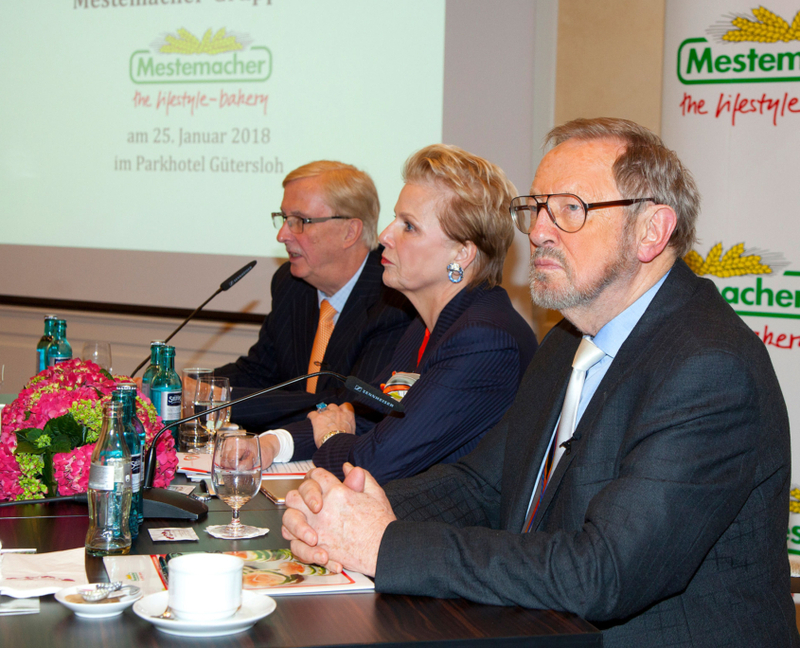 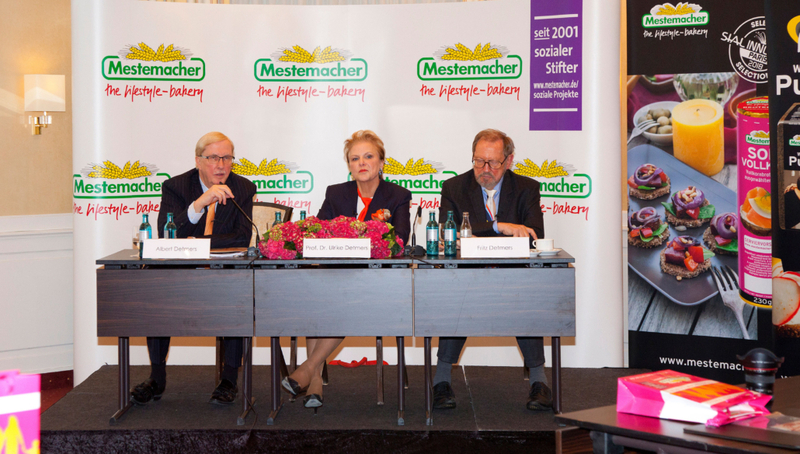 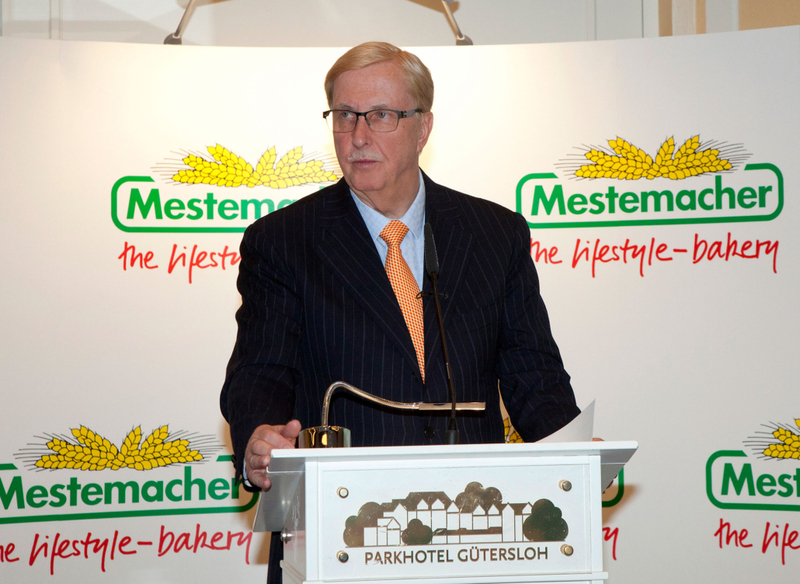 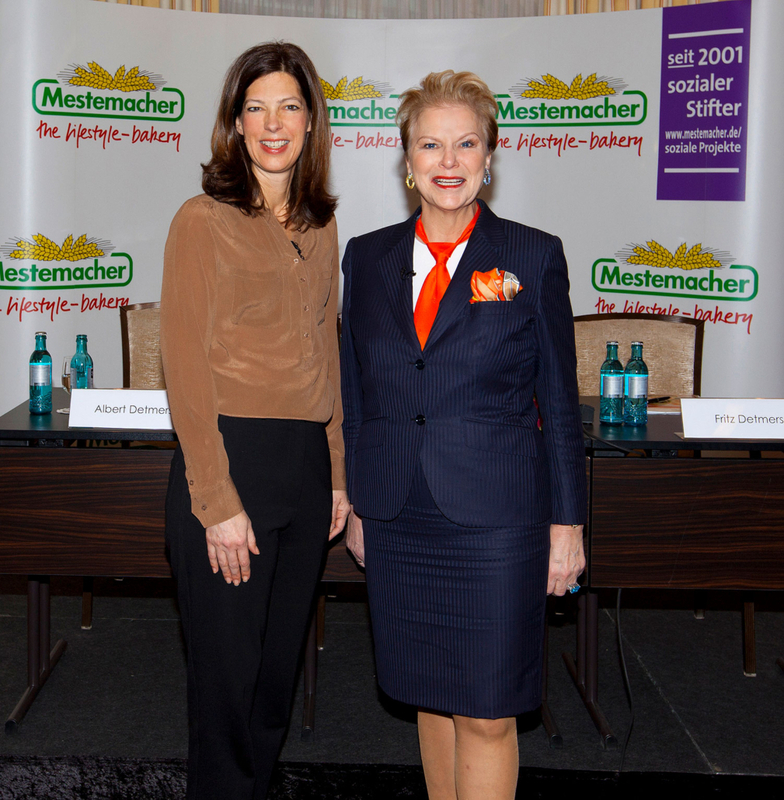 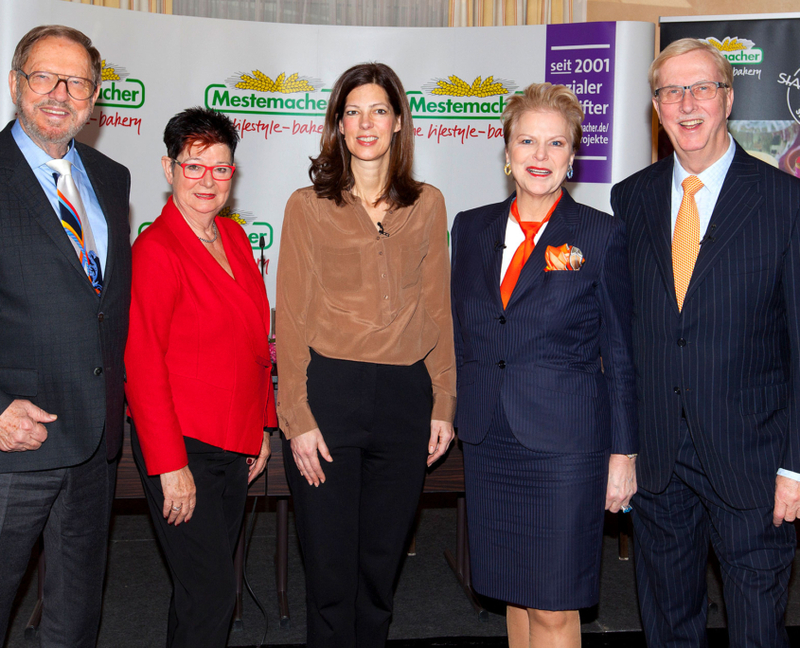 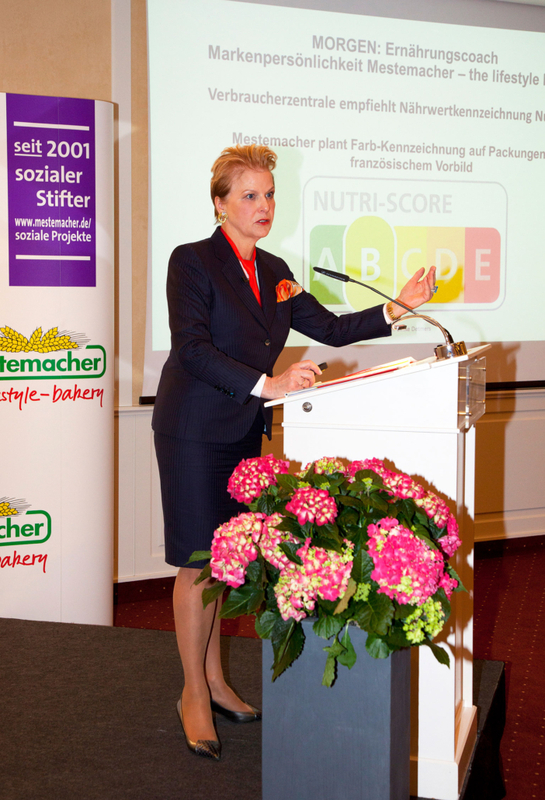 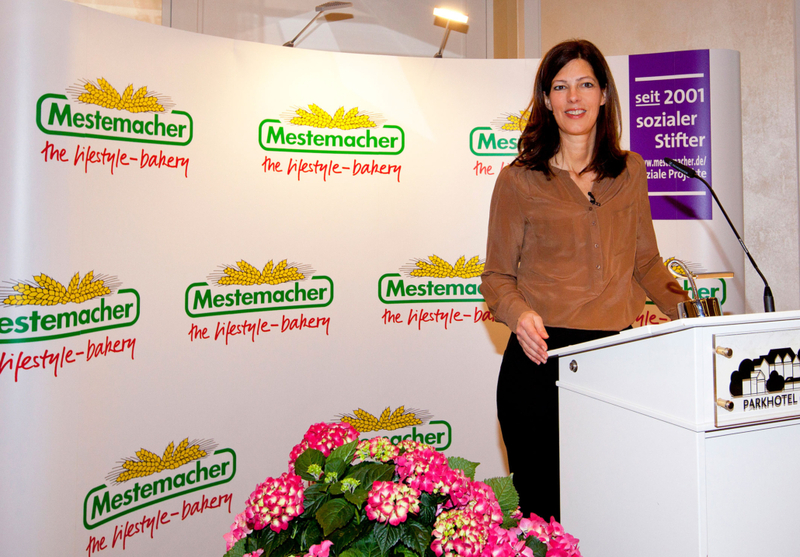 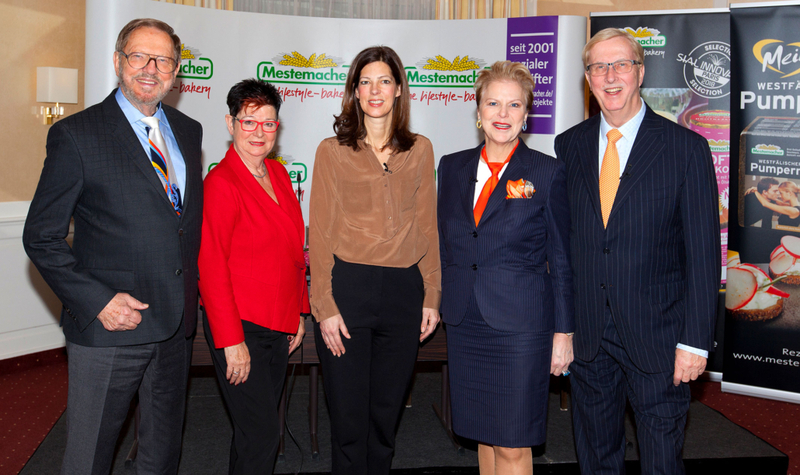 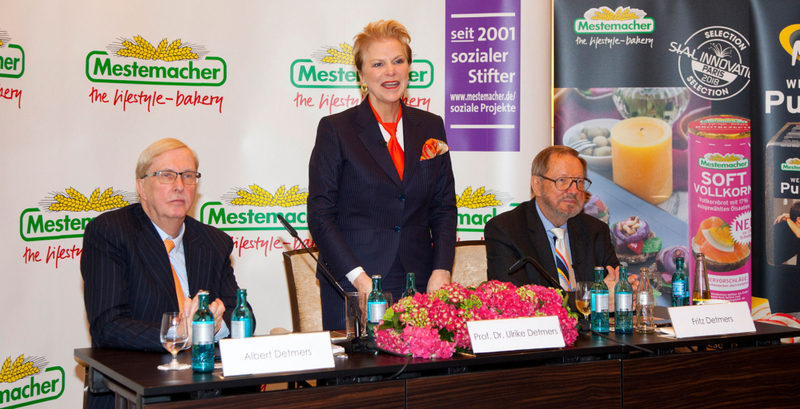 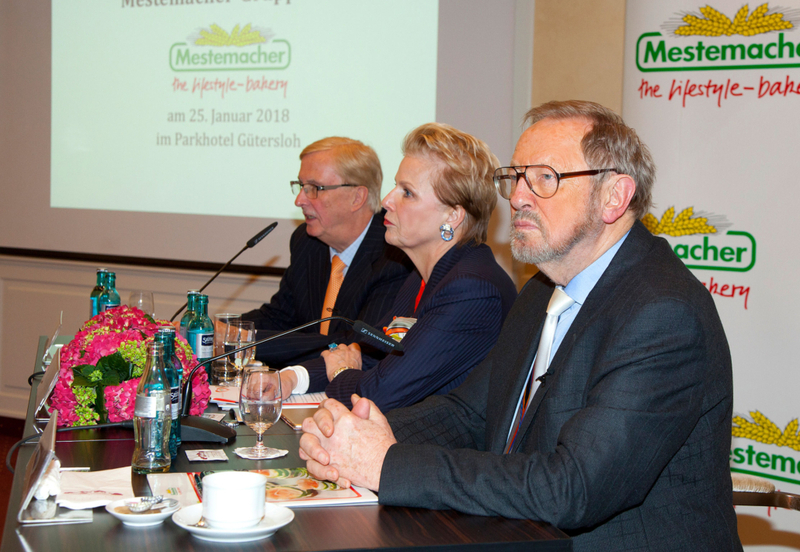 With a sum of 162.8 million euros, Mestemacher Group, a medium-sized producer of bread and bakery products, posted its highest turnover in corporate history in the 2018 fiscal year. 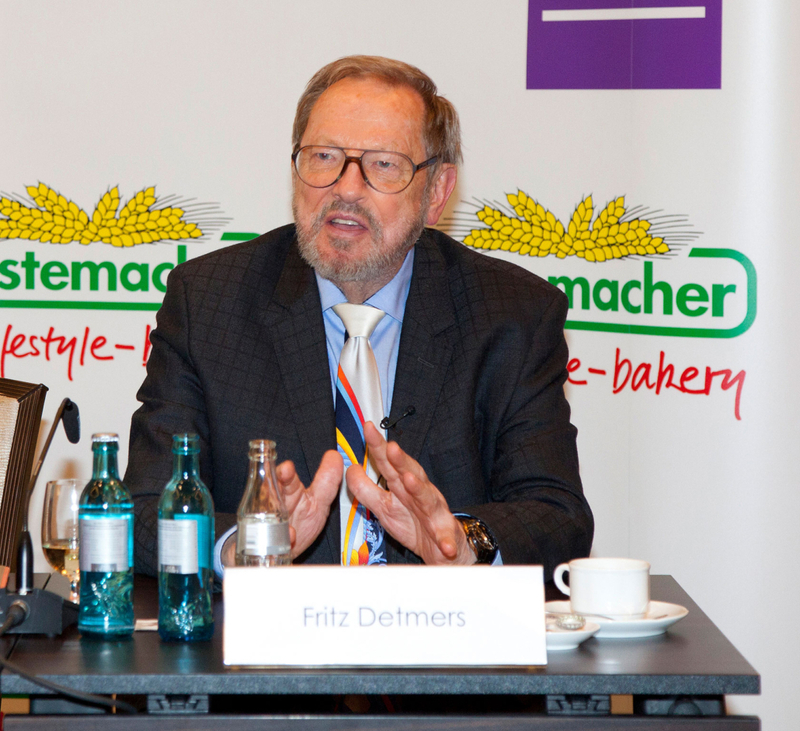 Sales increased by 2.8 per cent in comparison to the previous year. 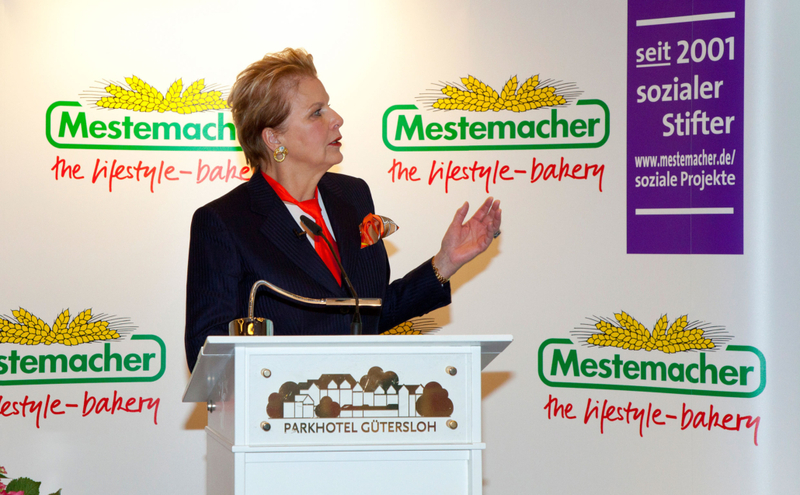 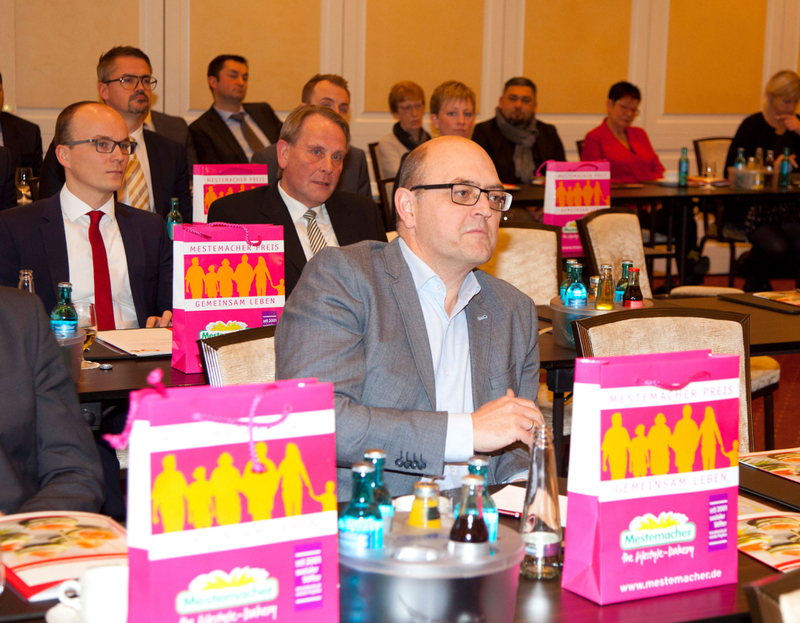 The lifestyle bakery’s annual sales amounted to 158.3 million euros in 2017. 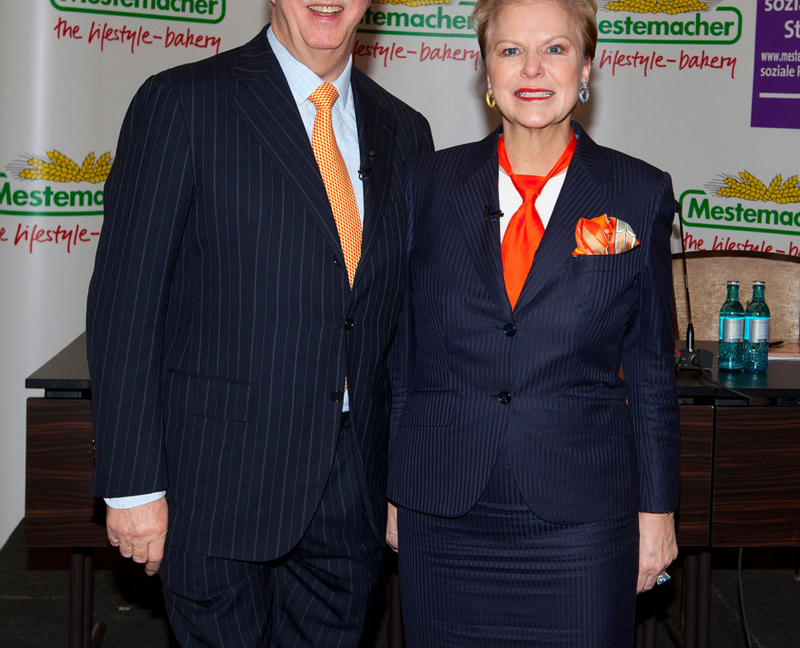 The family-owned company’s lifestyle products are health- and convenience-oriented. 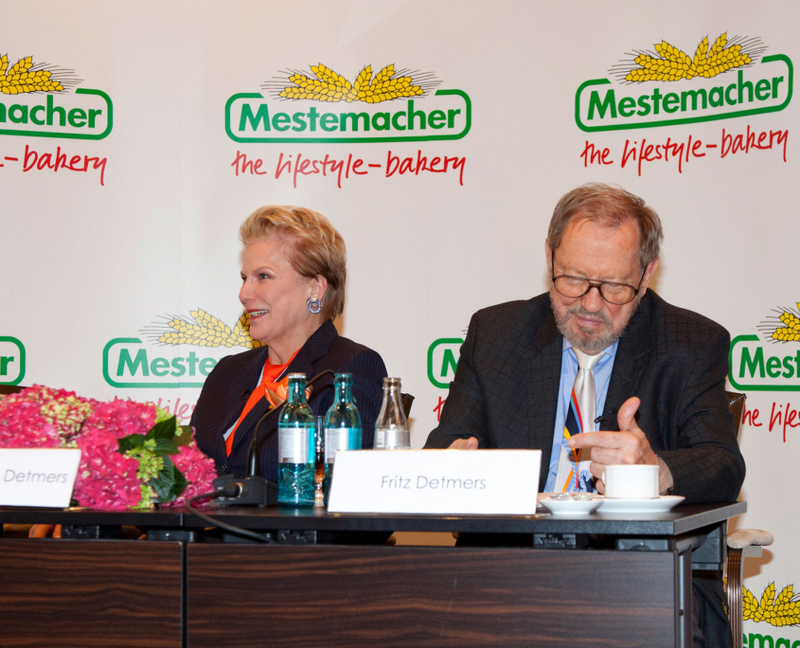 With this alignment, generally speaking, the large-scale bakery is on a growth trajectory. 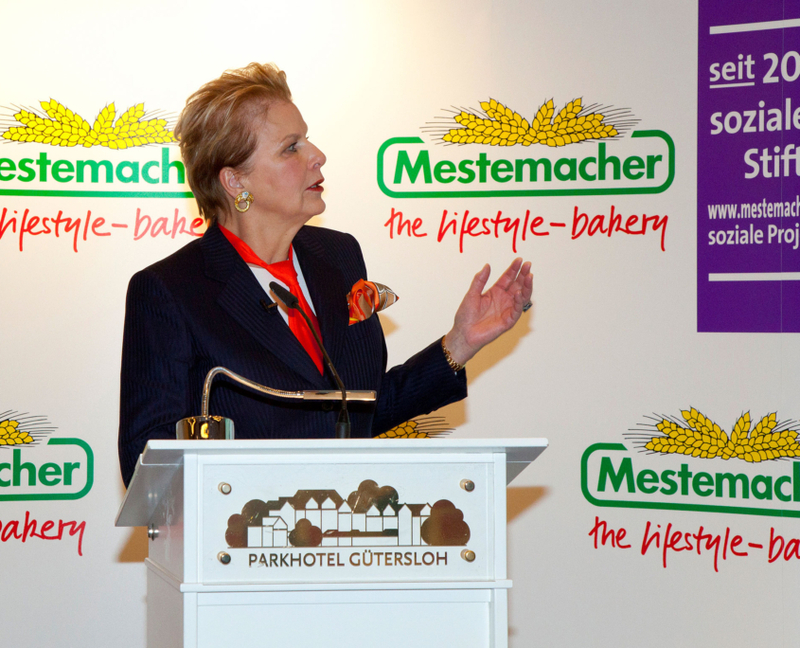 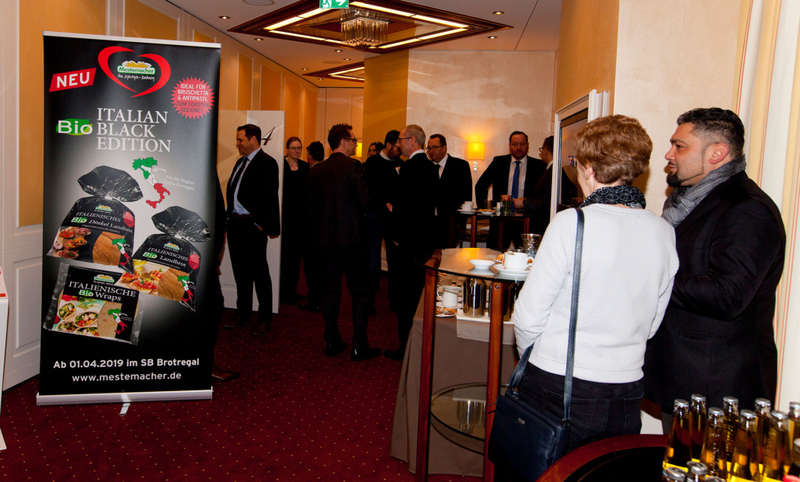 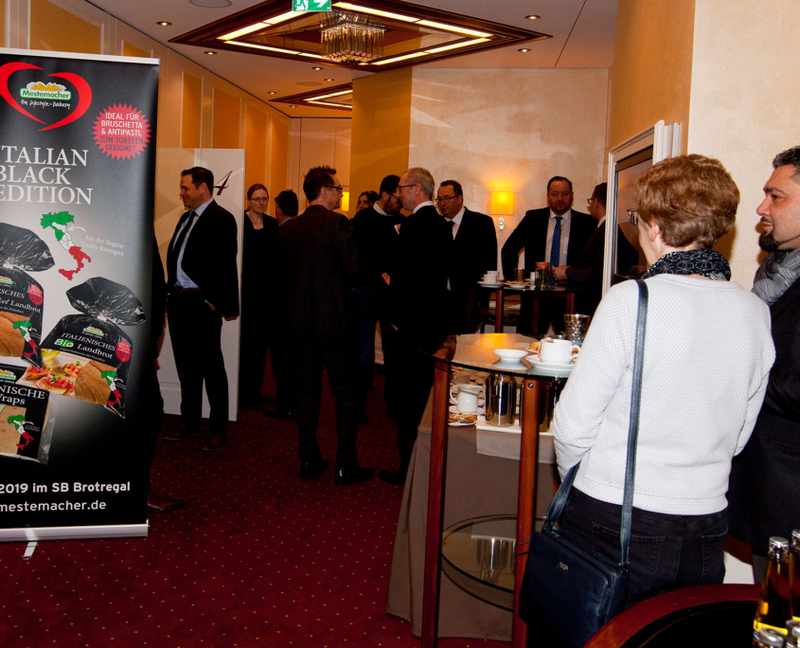 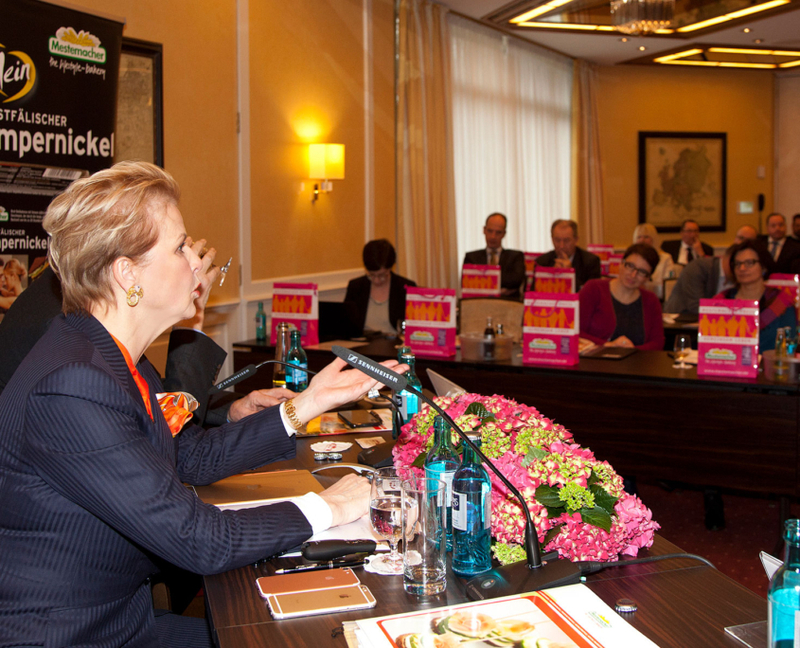 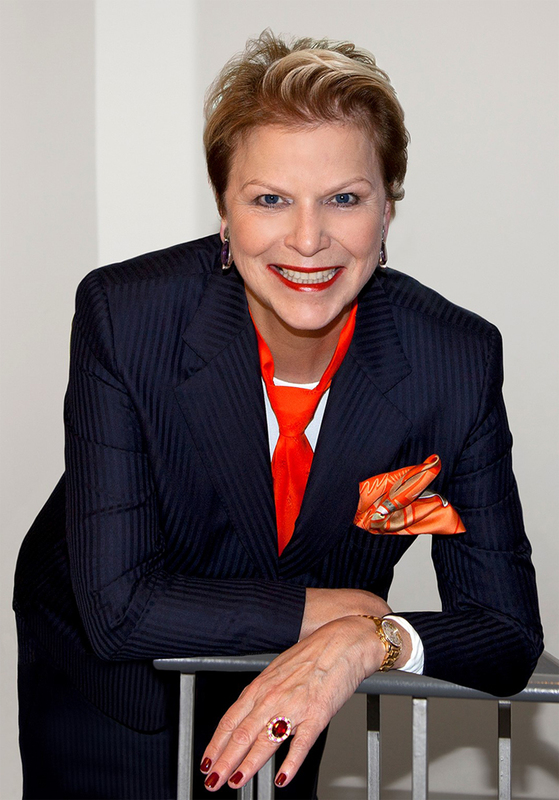 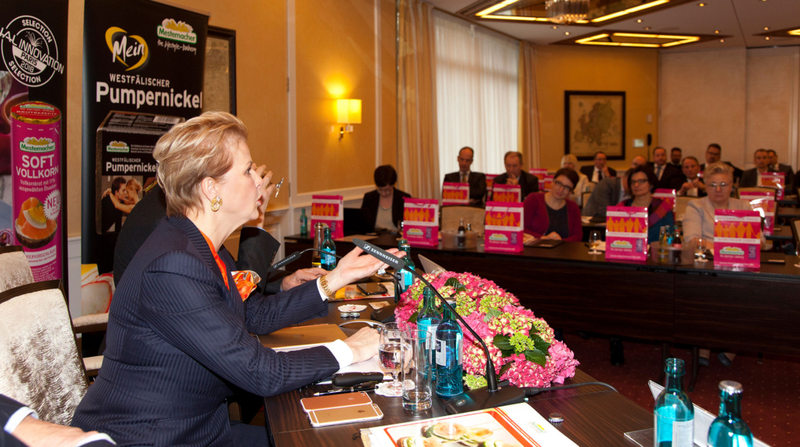 Worldwide, HEALTHSTYLE and CONVENIENCE are fast-growing business sectors in the food industry. 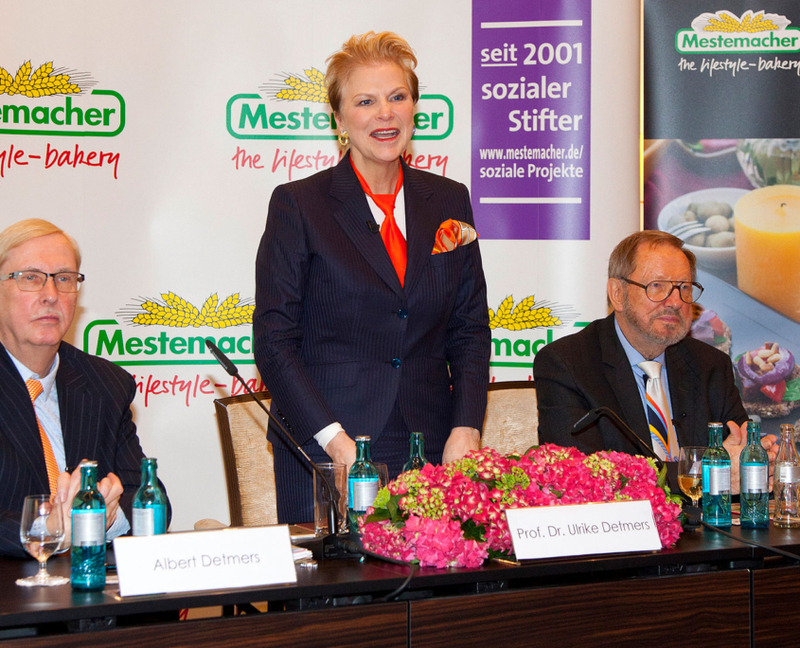 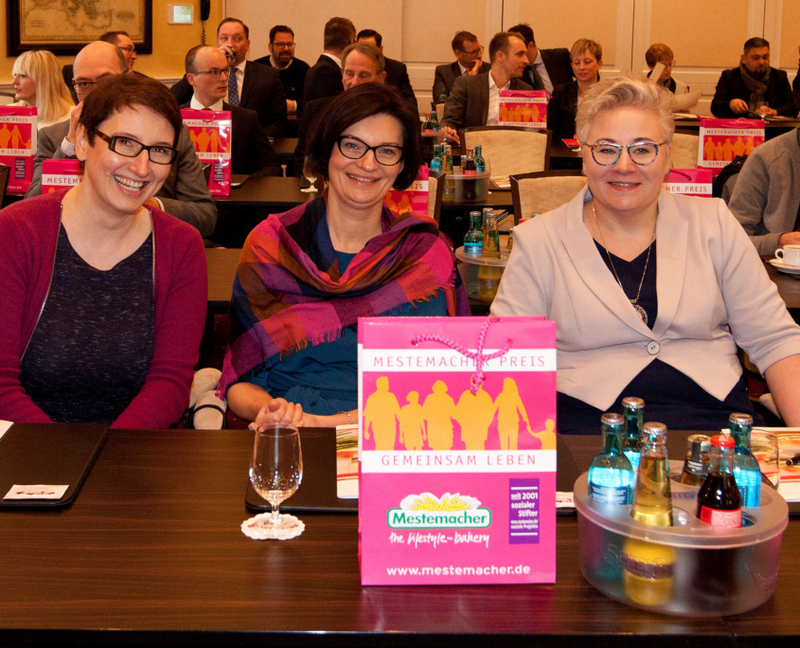 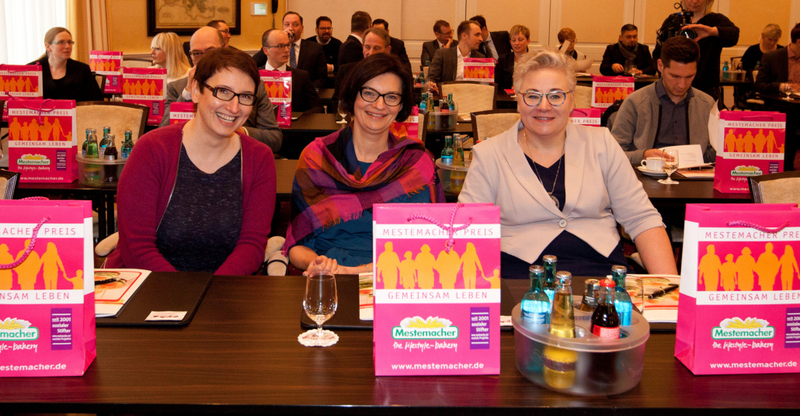 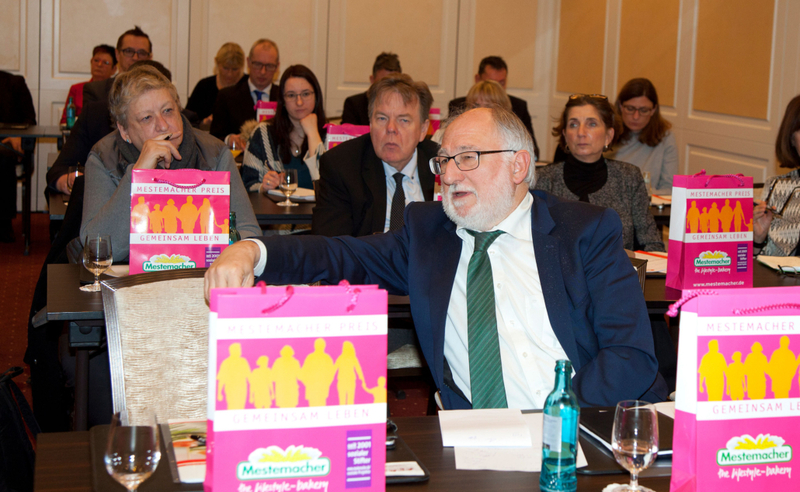 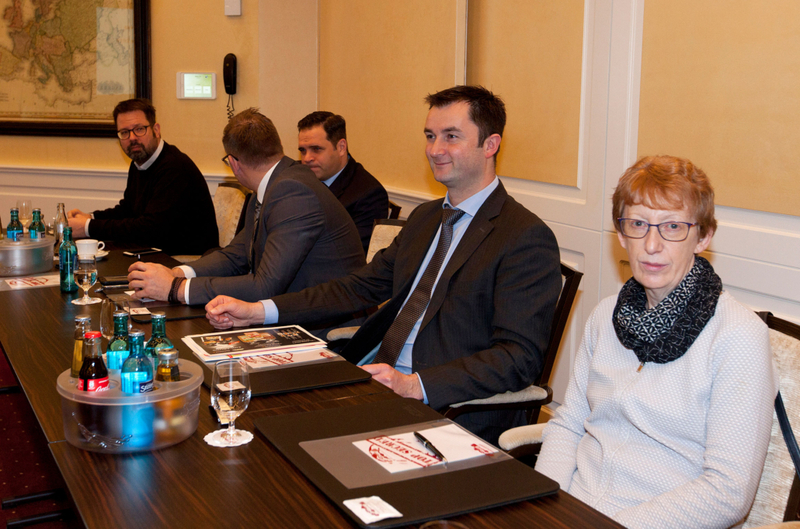 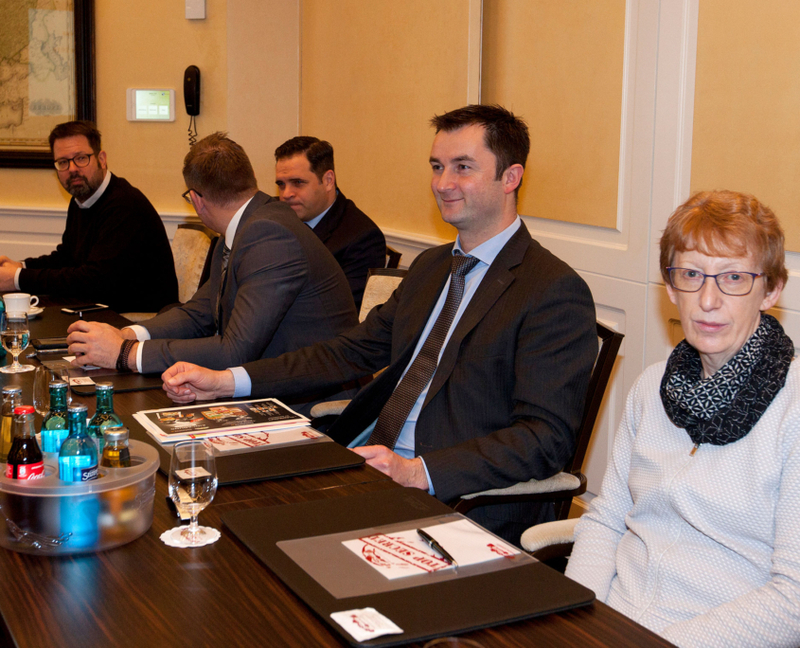 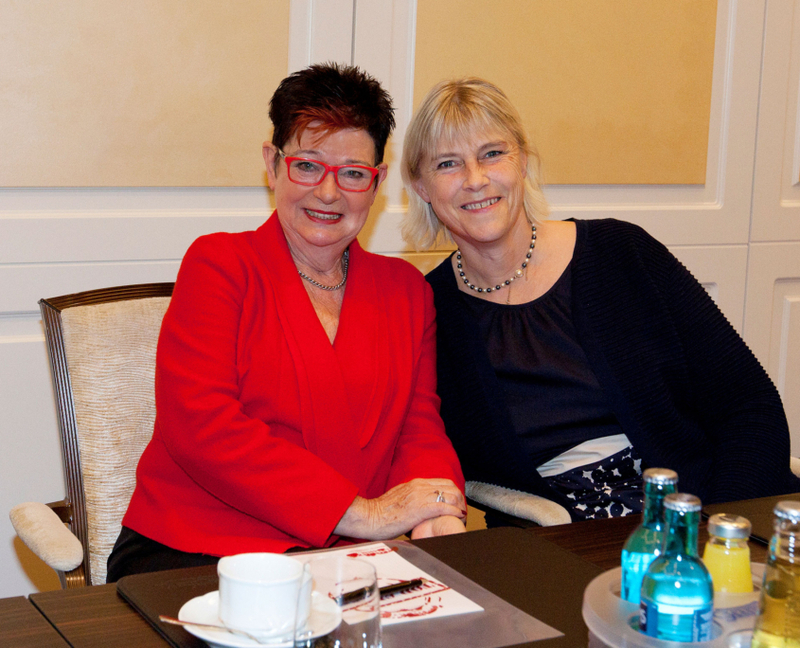 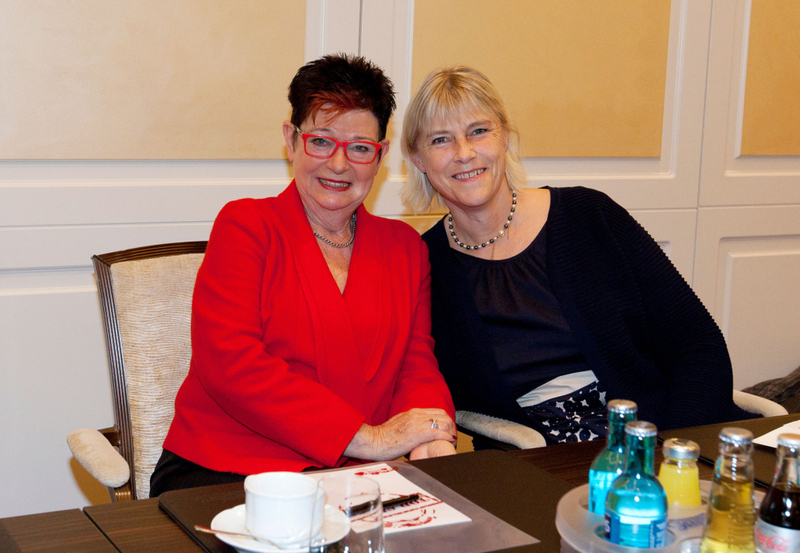 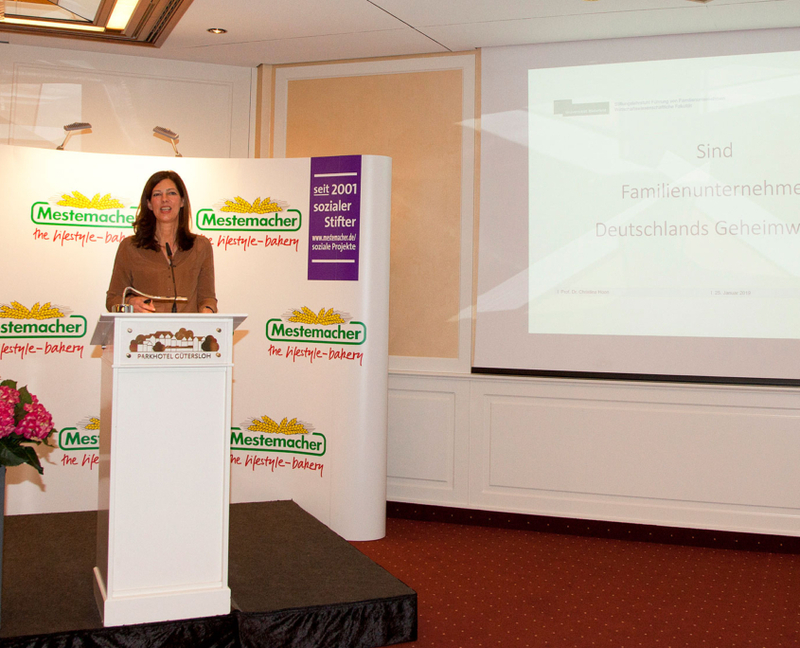 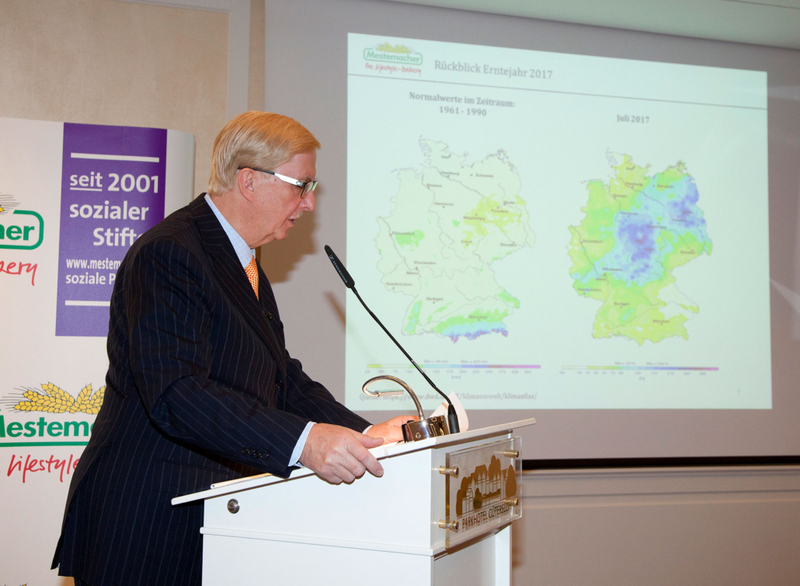 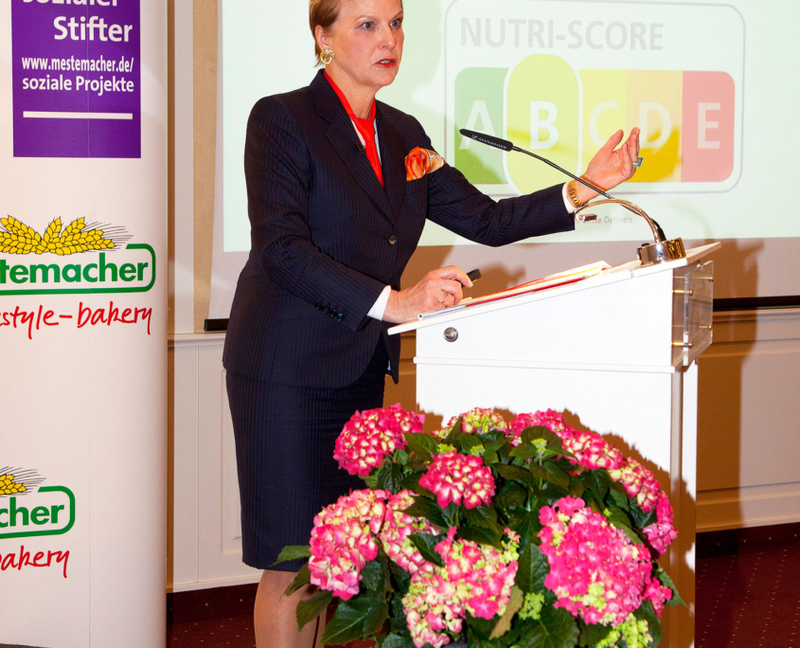 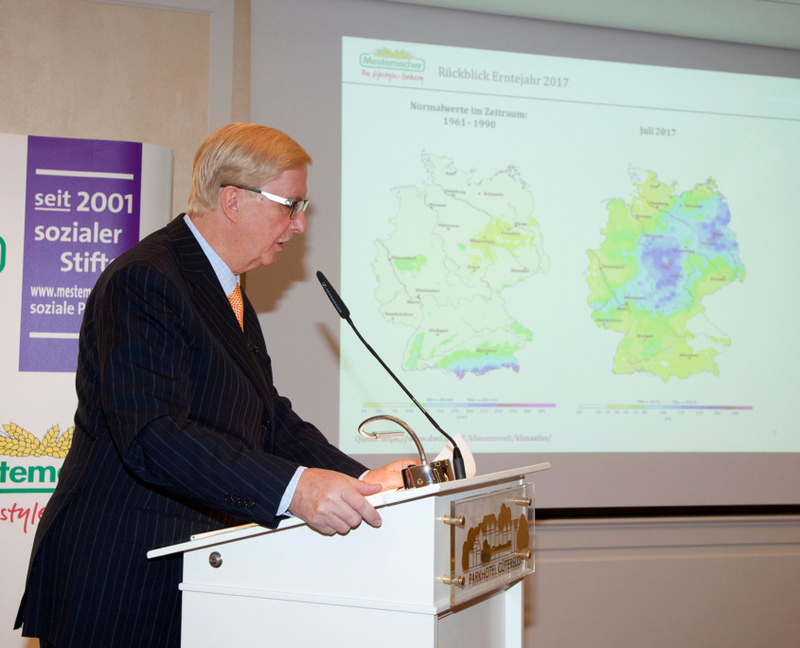 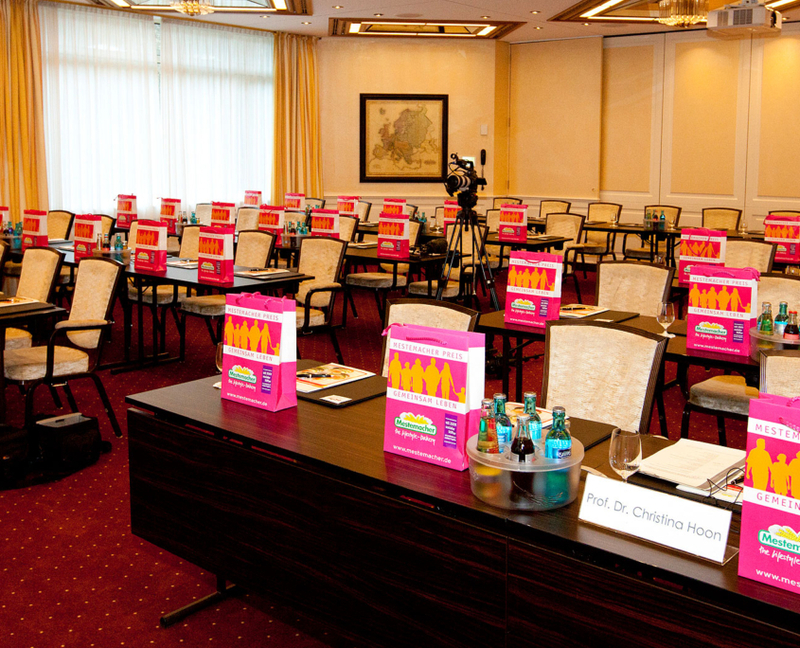 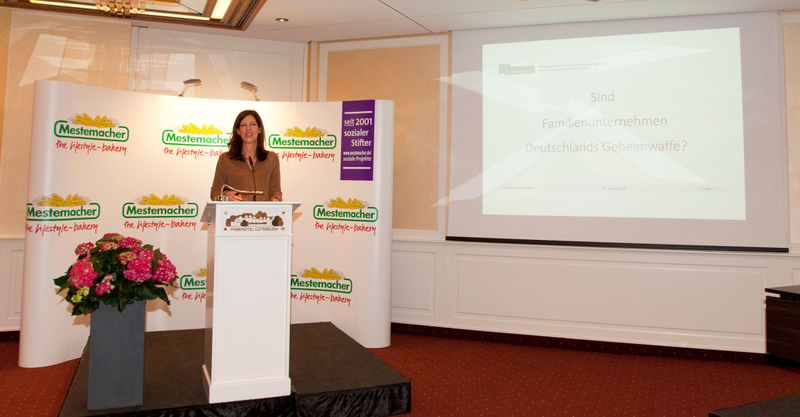 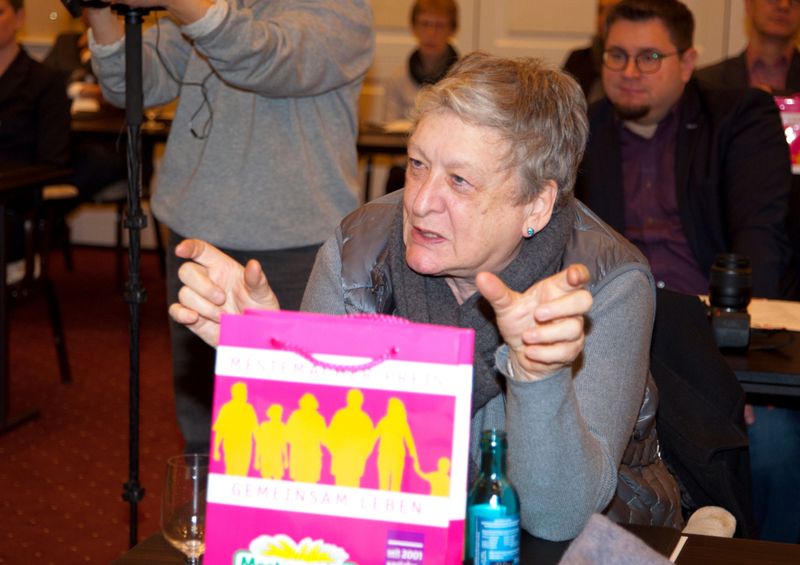 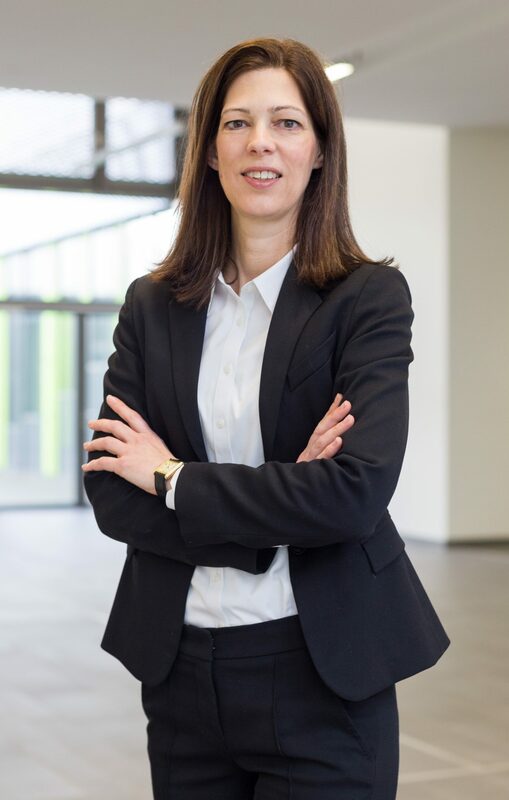 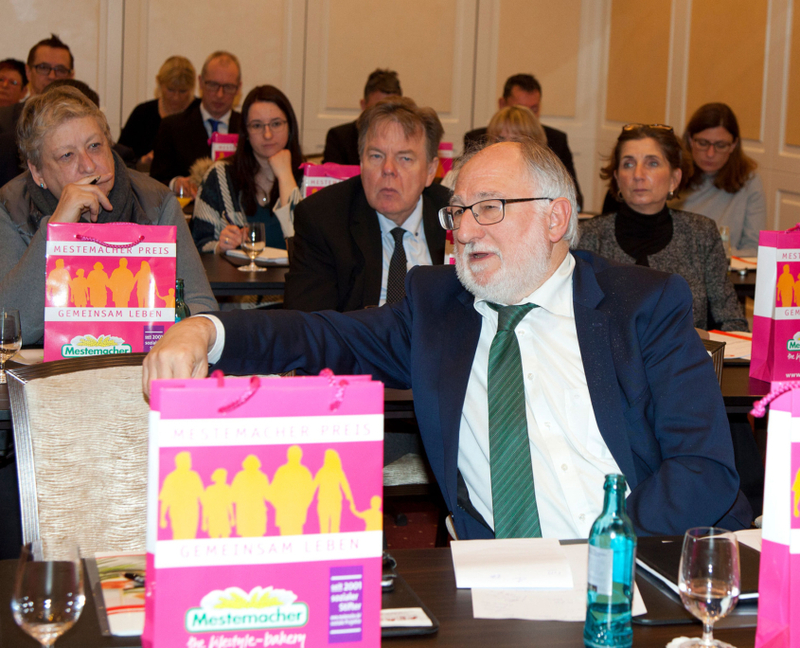 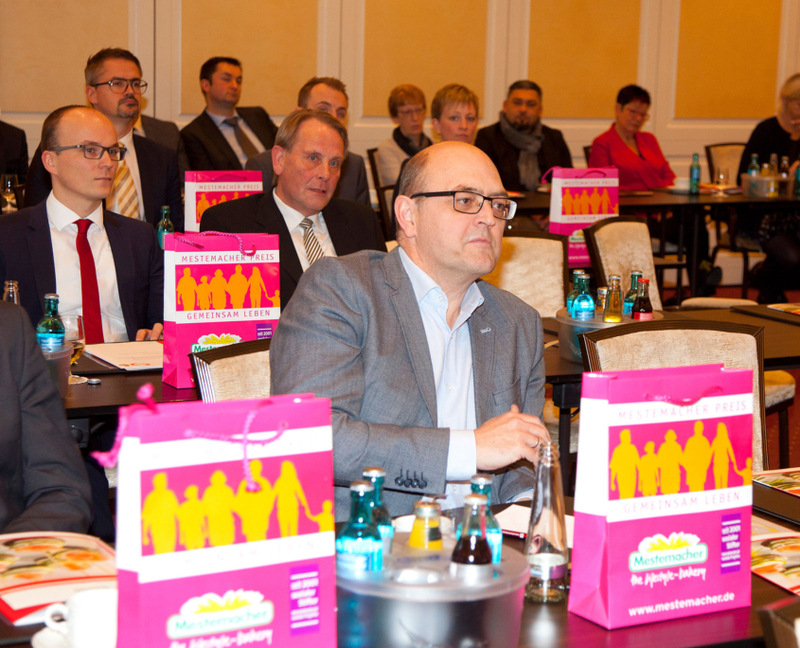 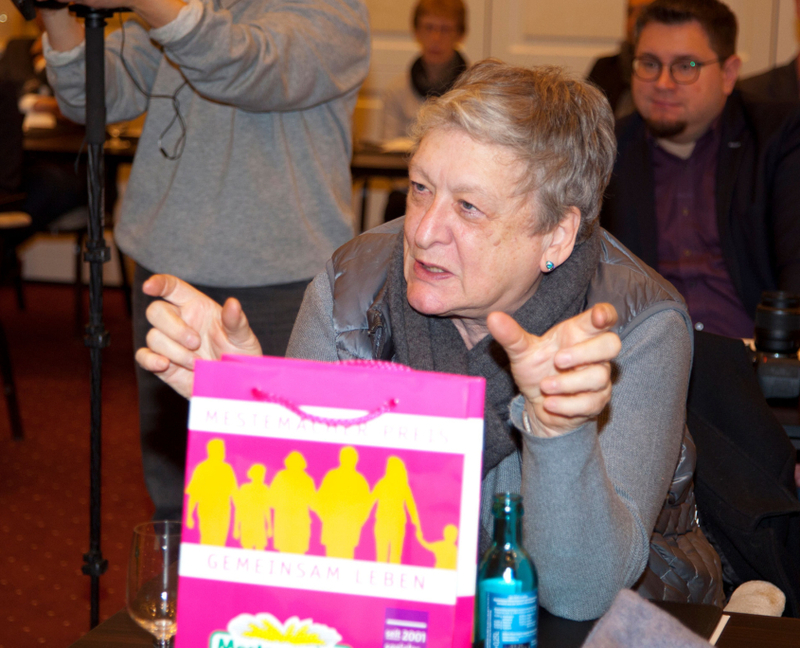 If you do not agree with the publication of the photos on which you are shown, please contact us at ulrike.detmers@mestemacher.de.